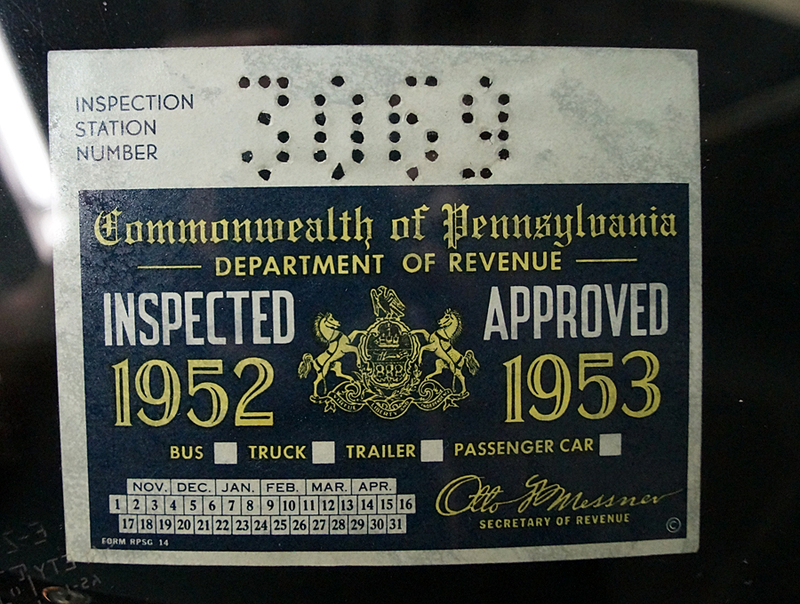 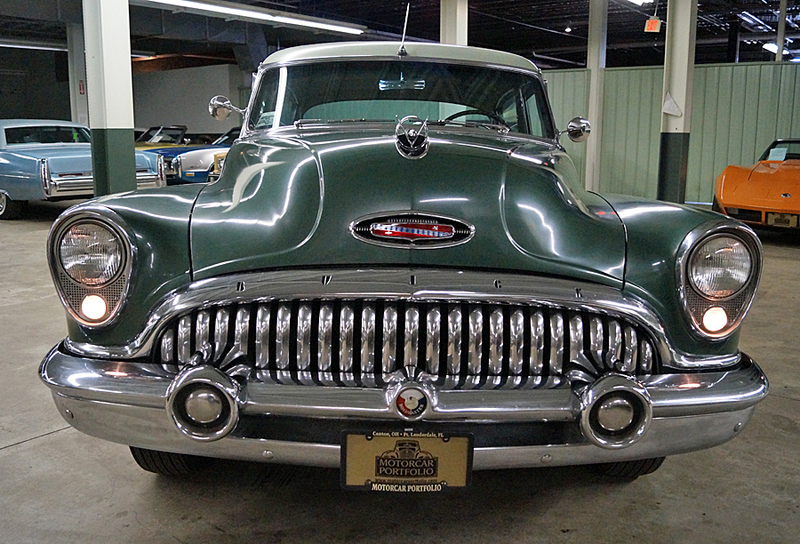 1953 Buick Roadmaster 4-sedan, model 72R. 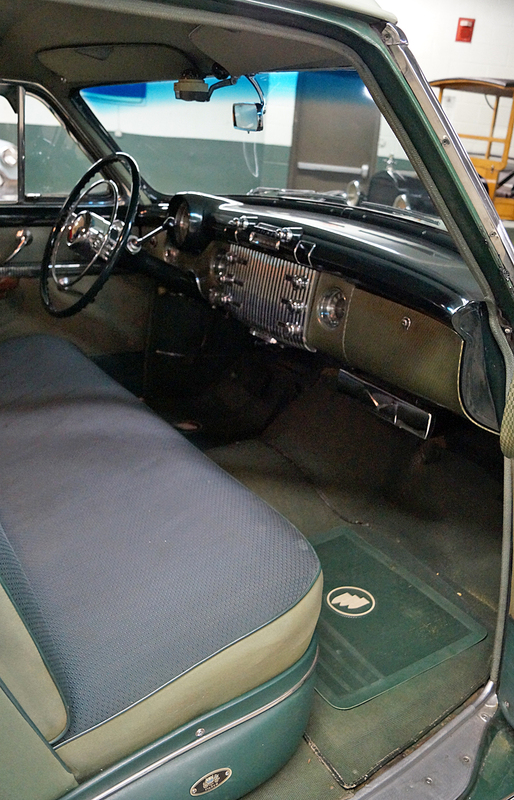 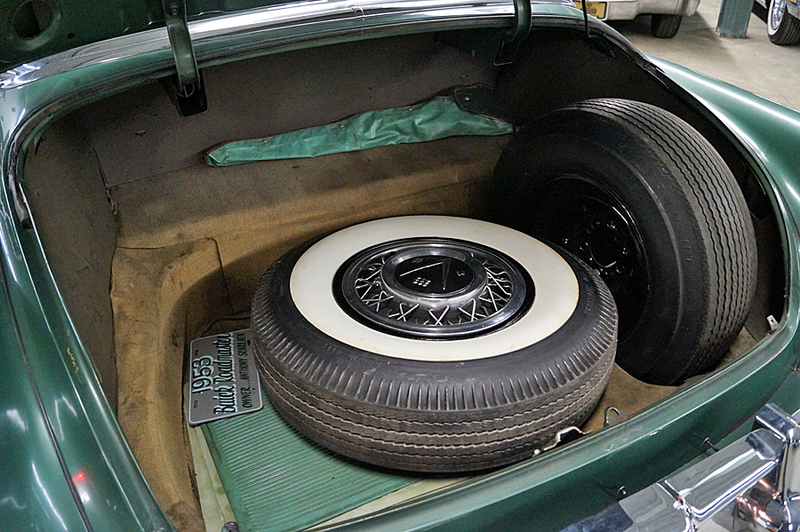 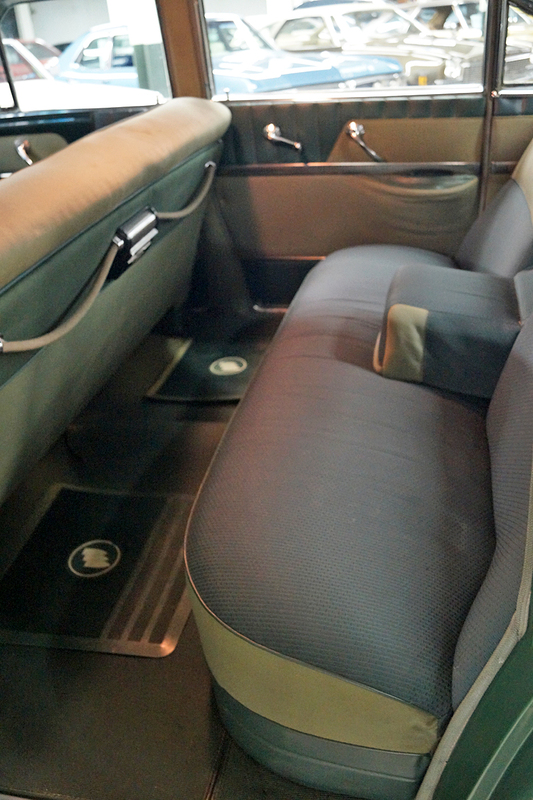 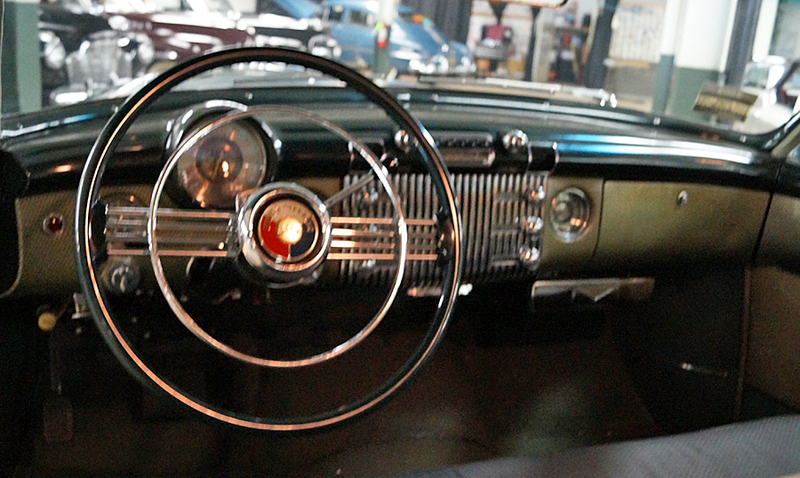 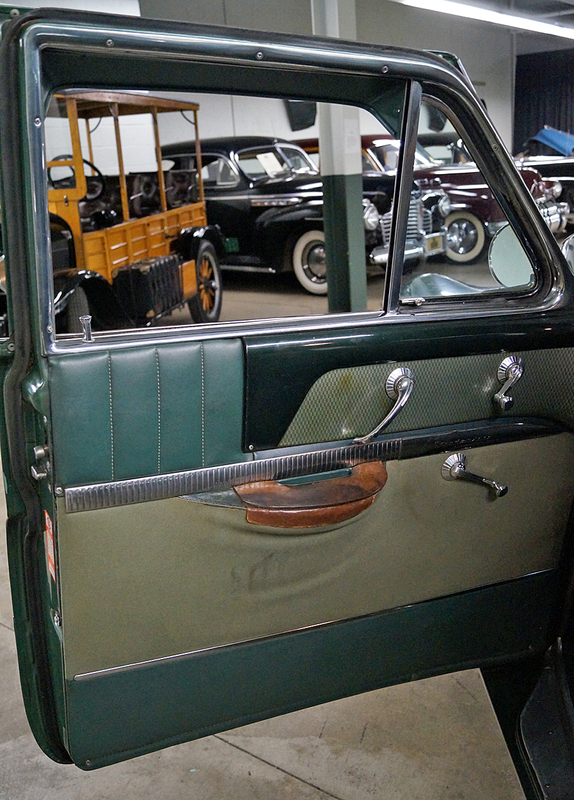 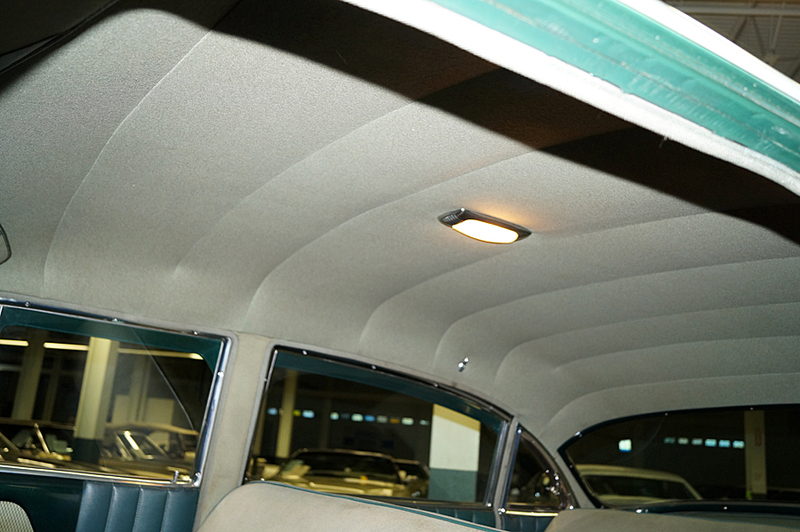 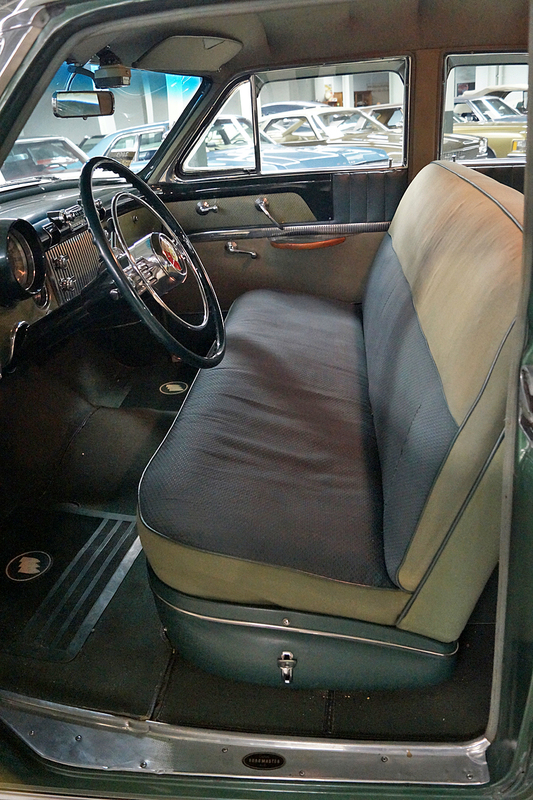 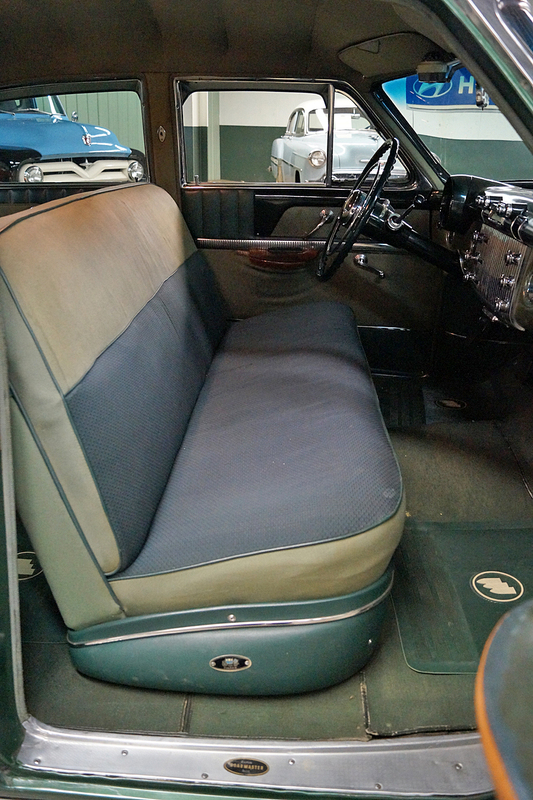 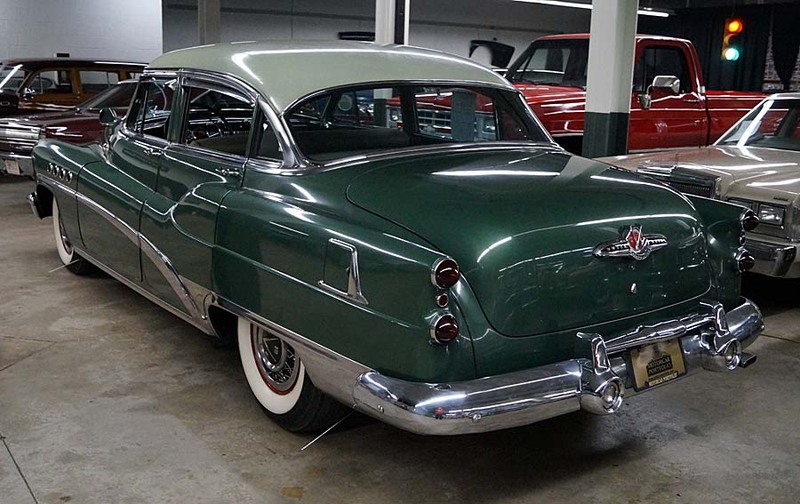 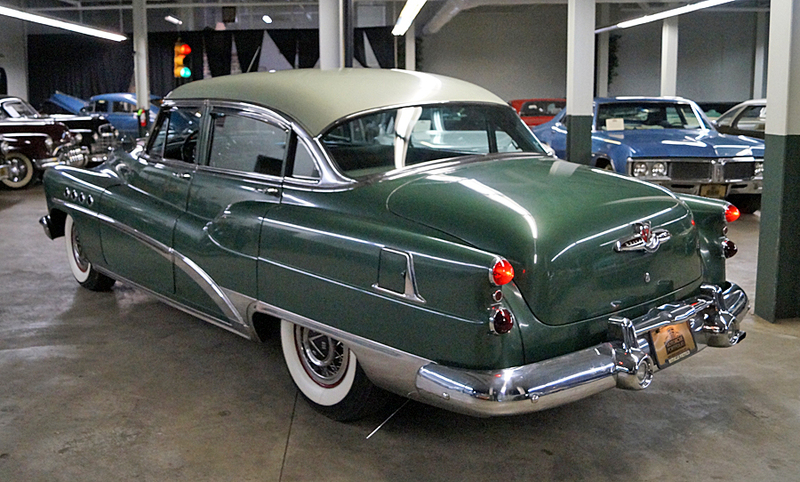 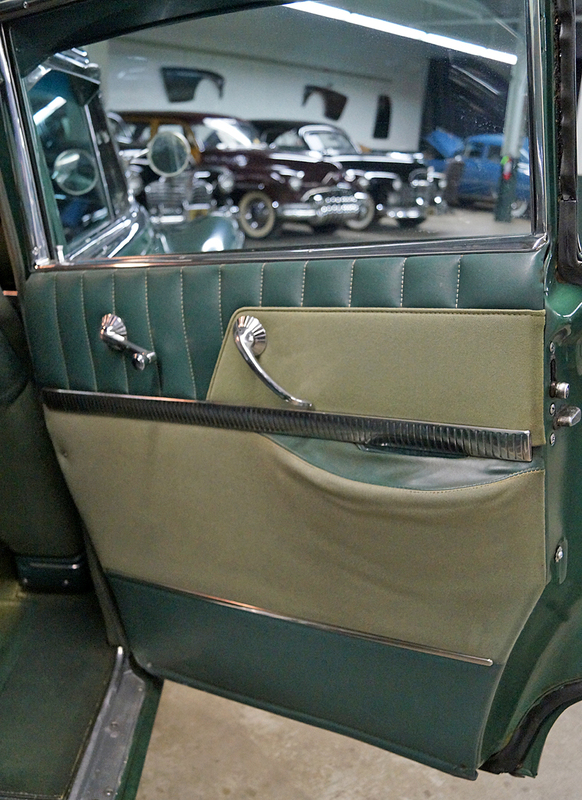 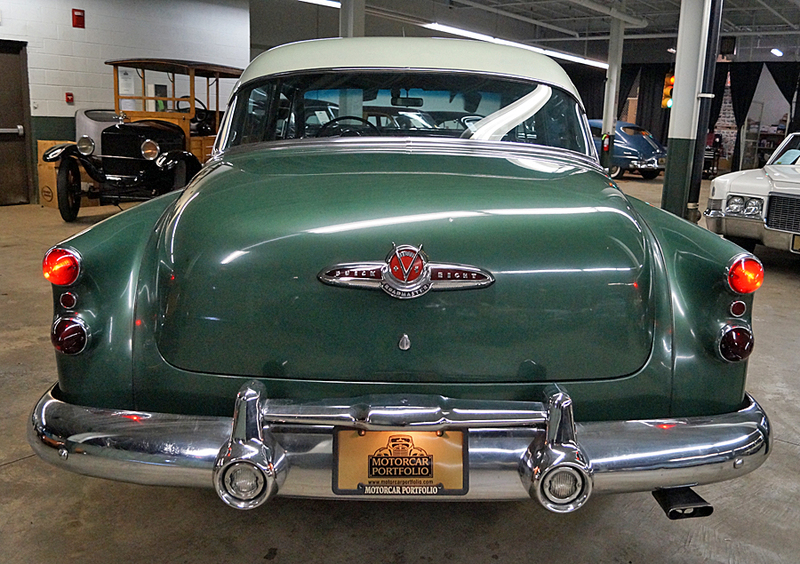 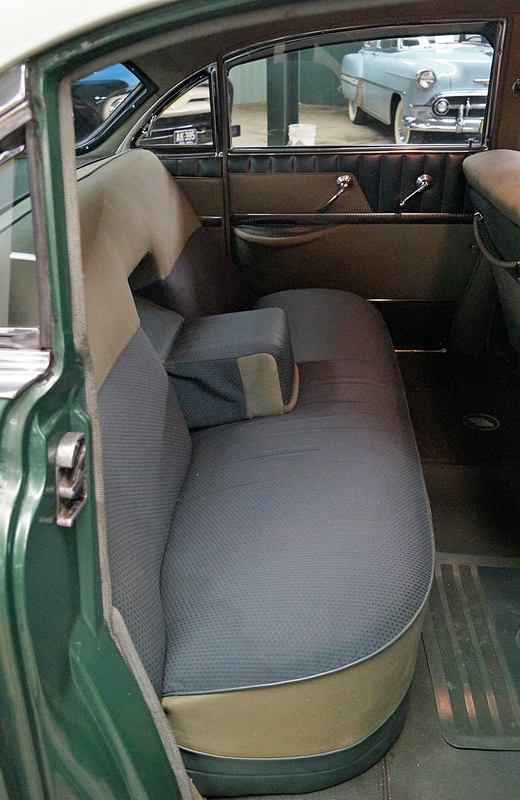 This car is finished in the original Terrace Green with a Osage Cream roof, and luxurious Roadmaster cloth interior, accented with option wire wheel covers and white wall tires. 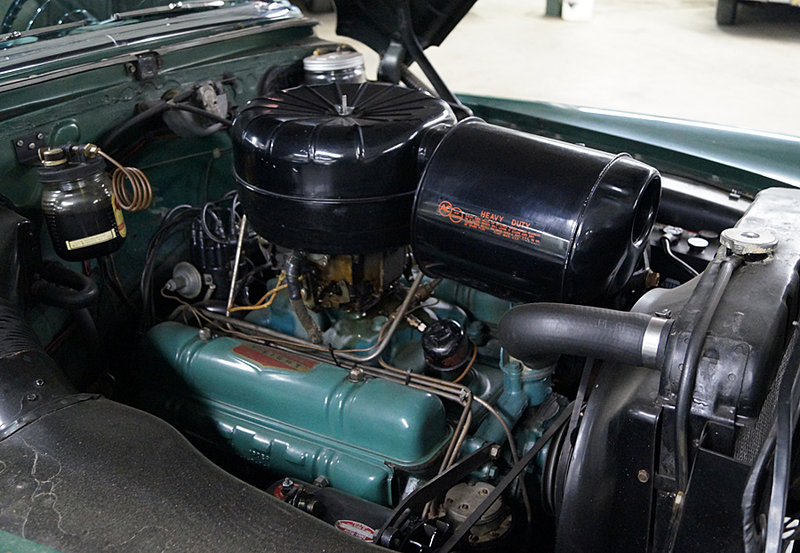 It is powered but the 322 ci. 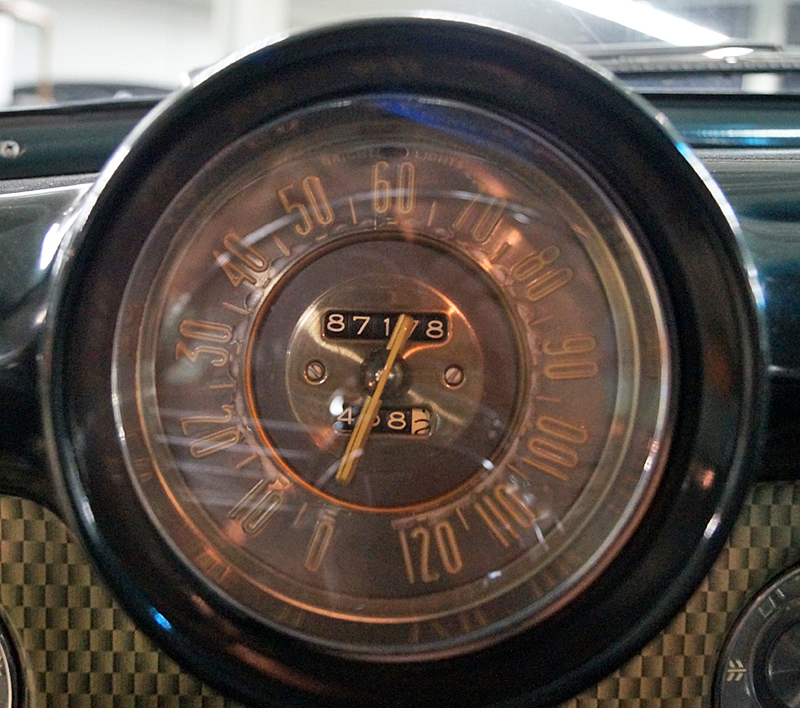 / 188 hp. 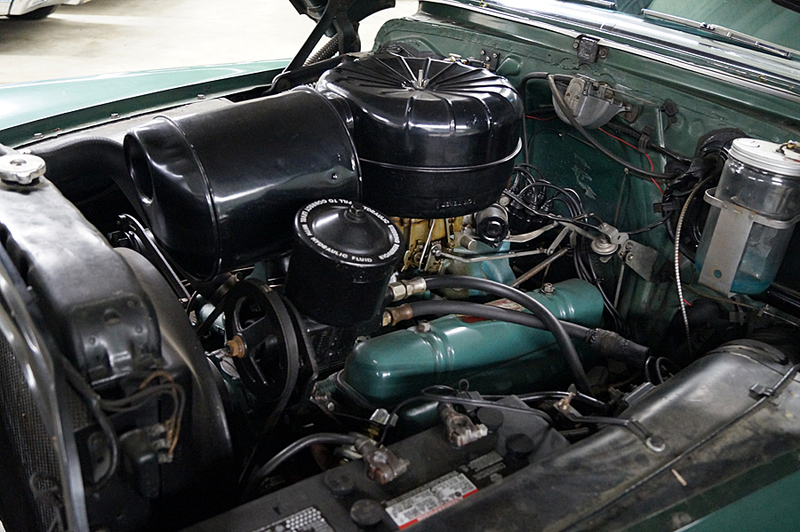 nailhead V8, (Buick's first V8), coupled to a Dynaflow automatic transmission with power steering, all new power brakes, radio w/roof mount antenna, heater/defroster and more. 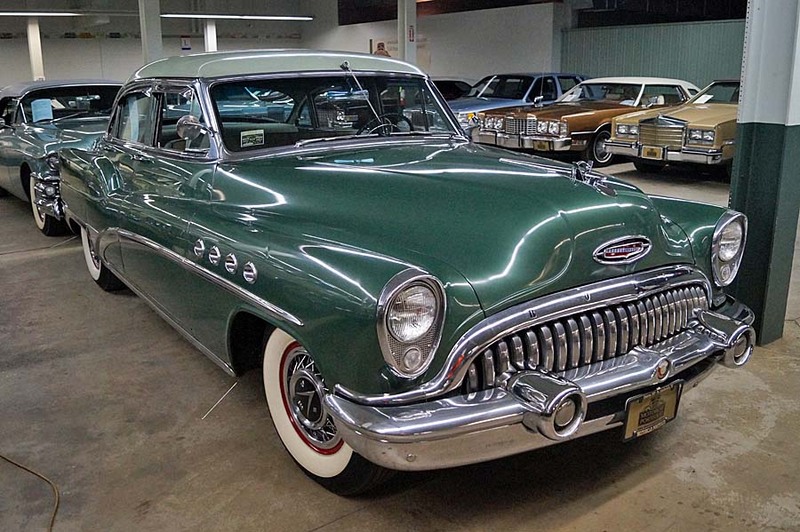 This is a very nice Buick you should come see, and drive. 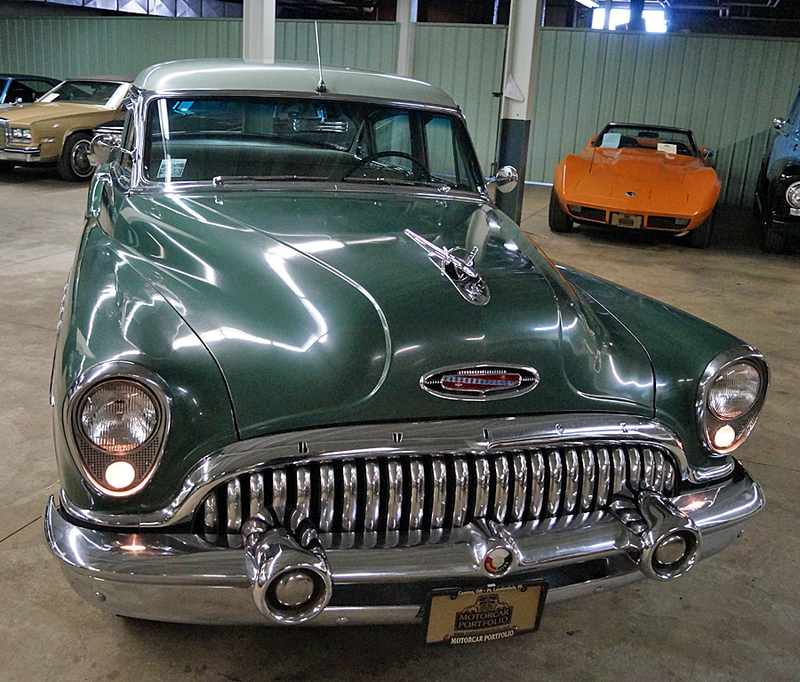 You will want to own it. 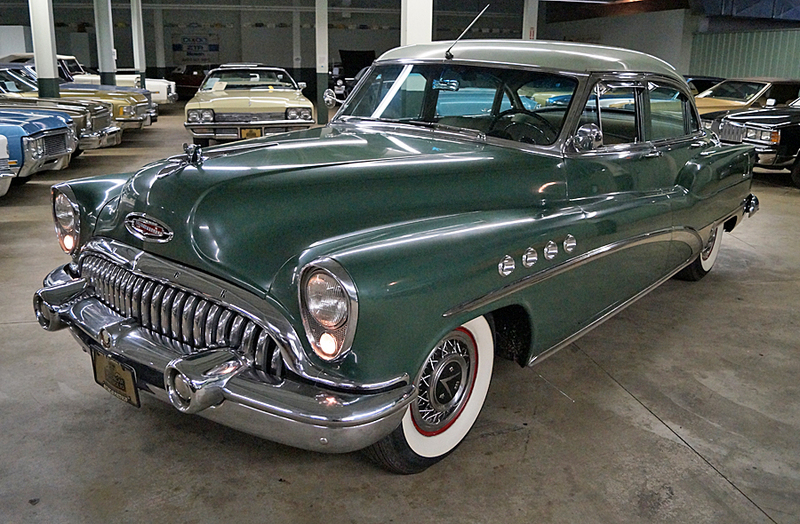 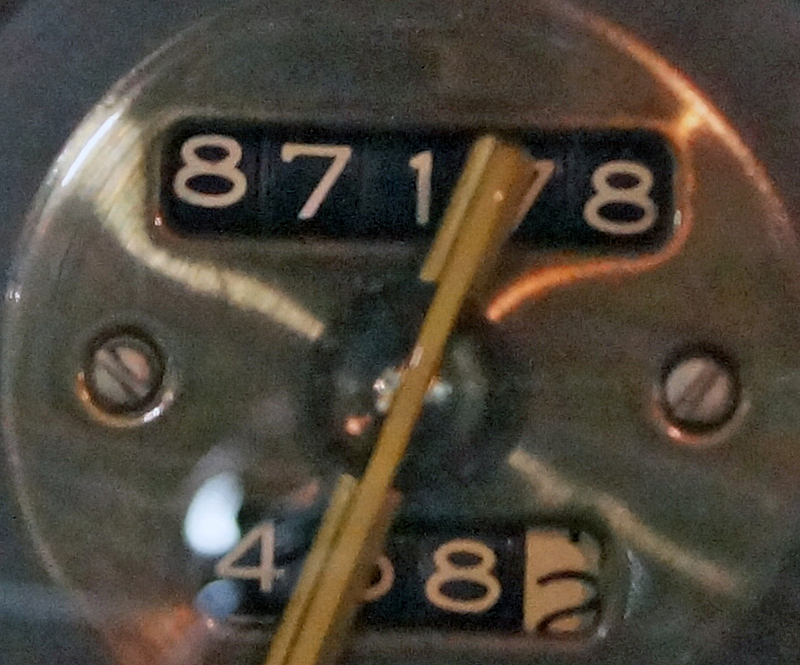 PRICE REDUCED FOR WINTER INVENTORY REDUCTION SALE: WAS: $19995 NOW ONLY $17000 ACT QUICK! 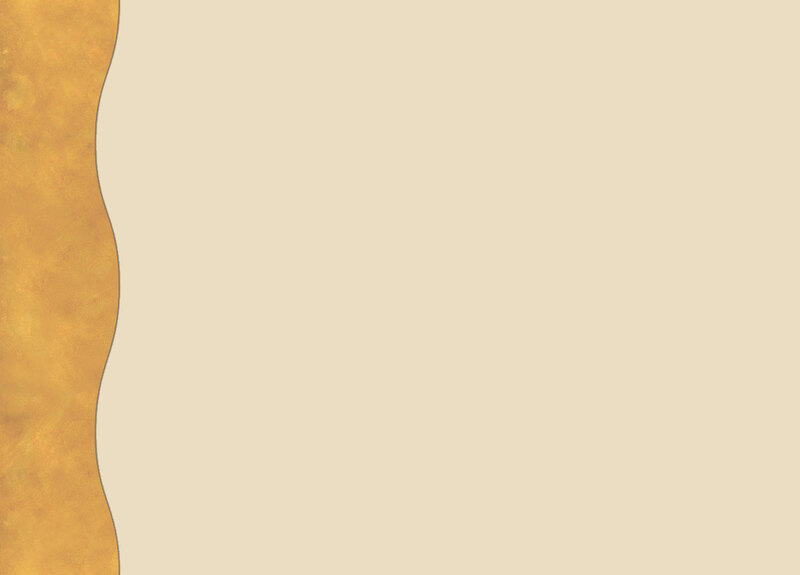 Finacing and shipping available.